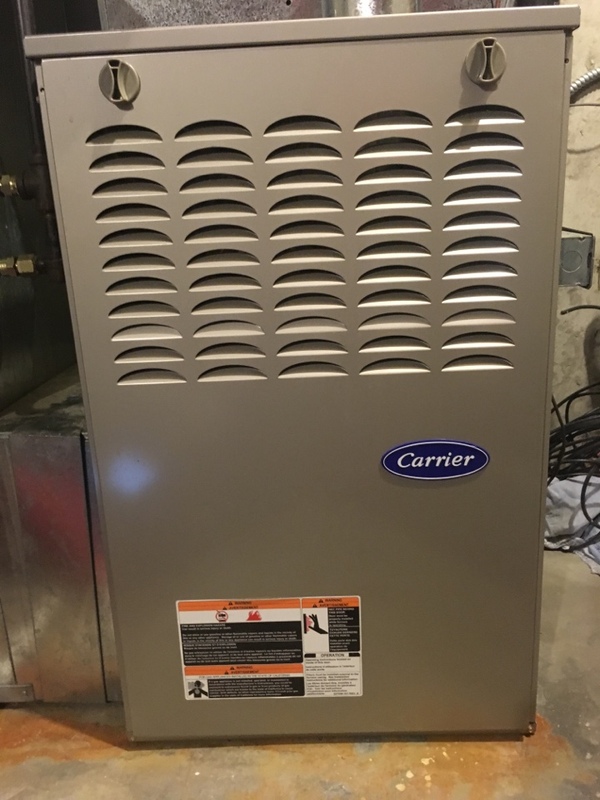 How Does Changing the Filter Get Your AC Ready for Summer? Are You Increasing Your Energy Bills with These 4 Heating Mistakes? How Can UV Lights Improve Your Health? 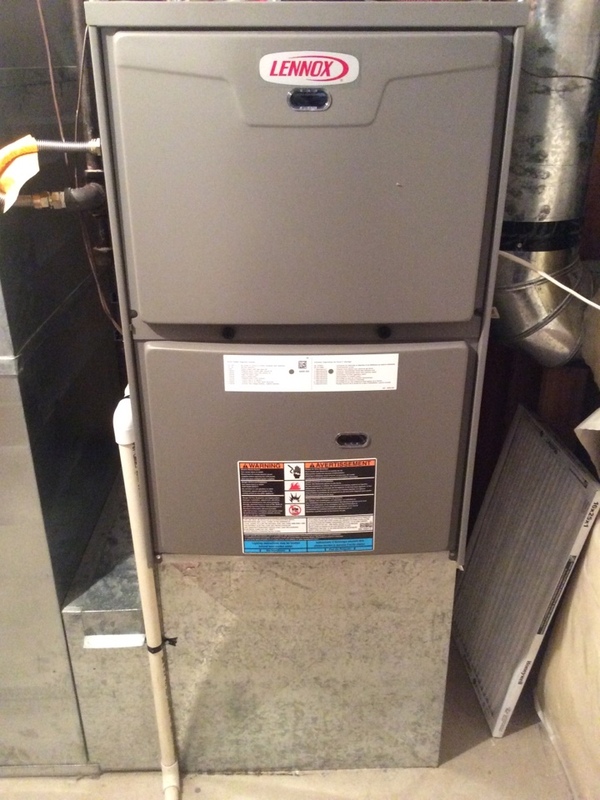 Repaired a rheem gas furnace. Performed cooling maintenance for Western Peterbilt. 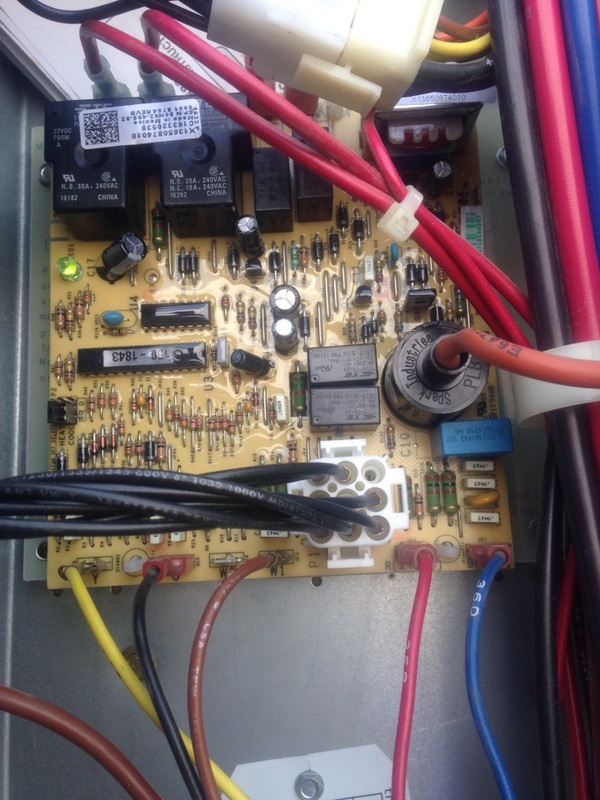 Replaced capacitors on carrier units. Replaced broken blower belt. 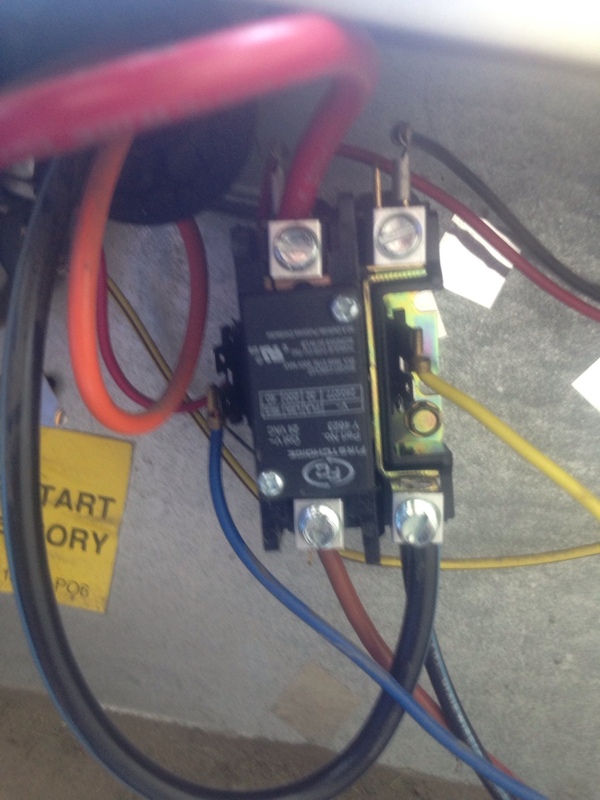 Replaced low voltage fuse. 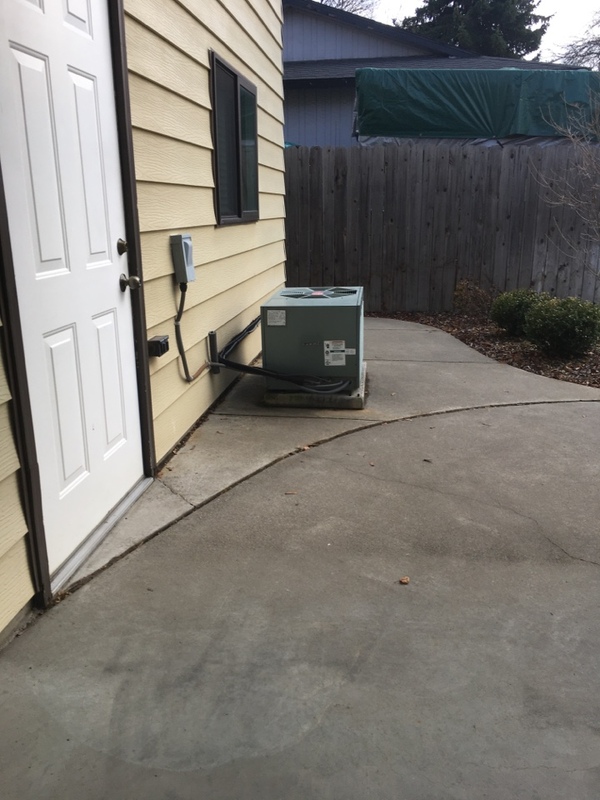 The electricians and HVAC contractors from ACI Northwest in Liberty Lake, WA offer electrical repair, heating, and air conditioning repair & installation services as well as generator and water heater services. We also provide local businesses with commercial services of all sorts and we are very knowledgeable and experienced in energy management systems. Our technicians are NATE-certified and our work comes complete with a 100% satisfaction guarantee. The electrical and HVAC experts on our team have years of experience and are fully capable of providing you with professional services such as whole system repairs, preventive maintenance plans, new installations, and full replacements. 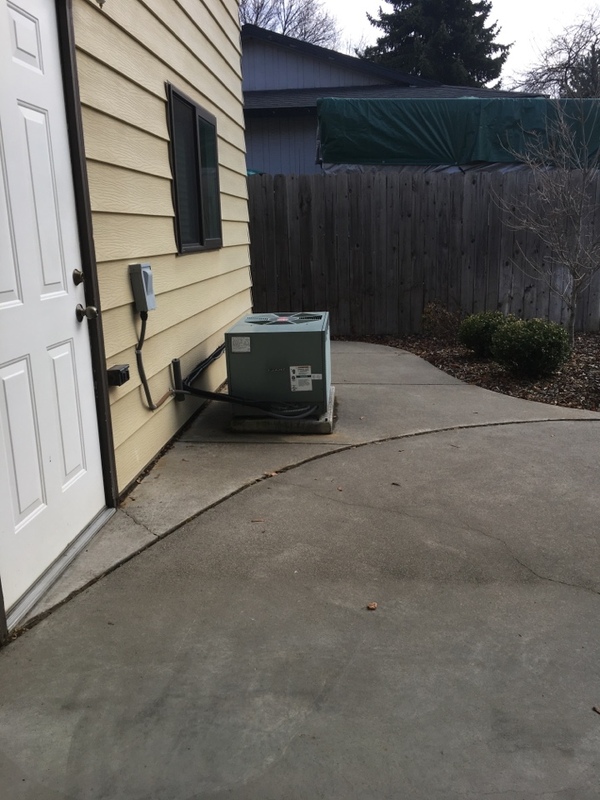 Schedule an HVAC, electrical, water heater, or generator service in Liberty Lake. Long-term power outages present the need for alternative sources of electricity and problems with your electrical system must be addressed quickly and competently. 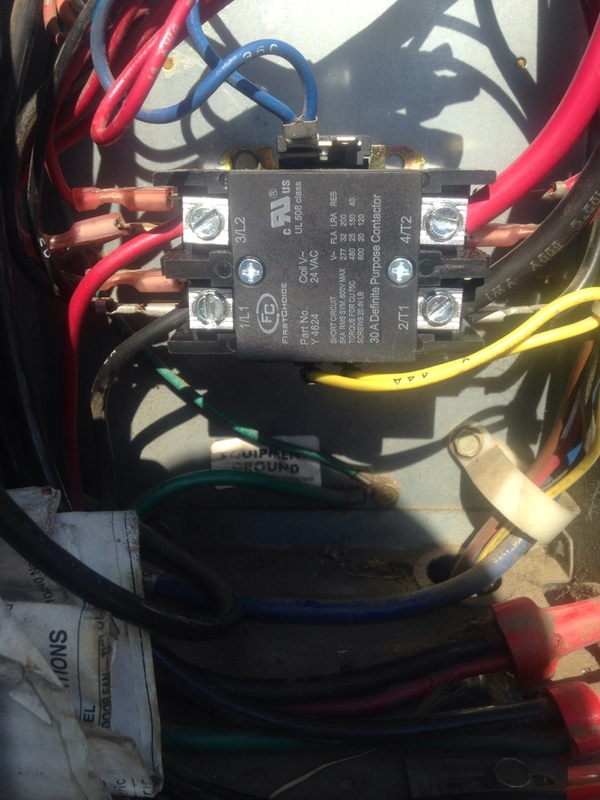 Our electricians work with generators, handle electrical repair, system installations and replacements, and provide quality electrical maintenance and tune-ups. 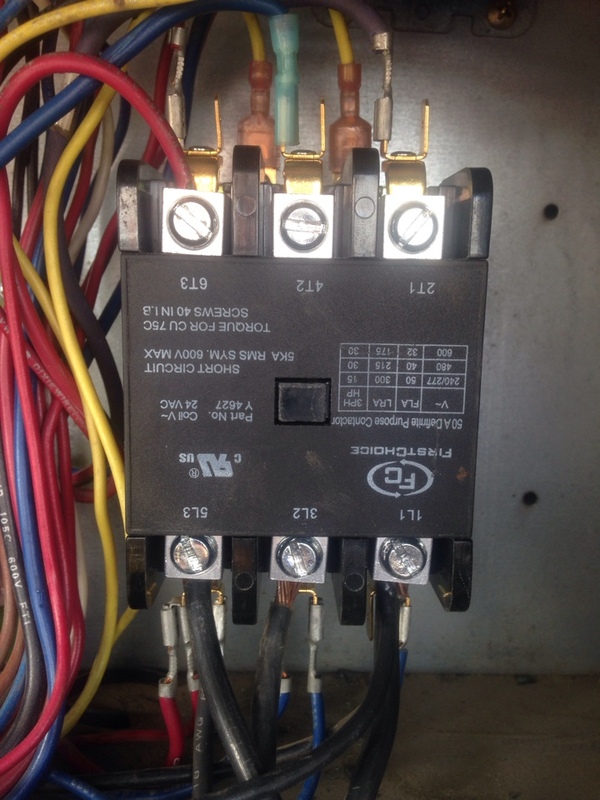 Our electrical system services include handling everything related to whole house generators, fuse box upgrades, circuit breaker panels, attic fans, smoke detectors, surge protection and surge protectors, all things related to circuits, outlets and switches, as well as indoor and outdoor lighting. 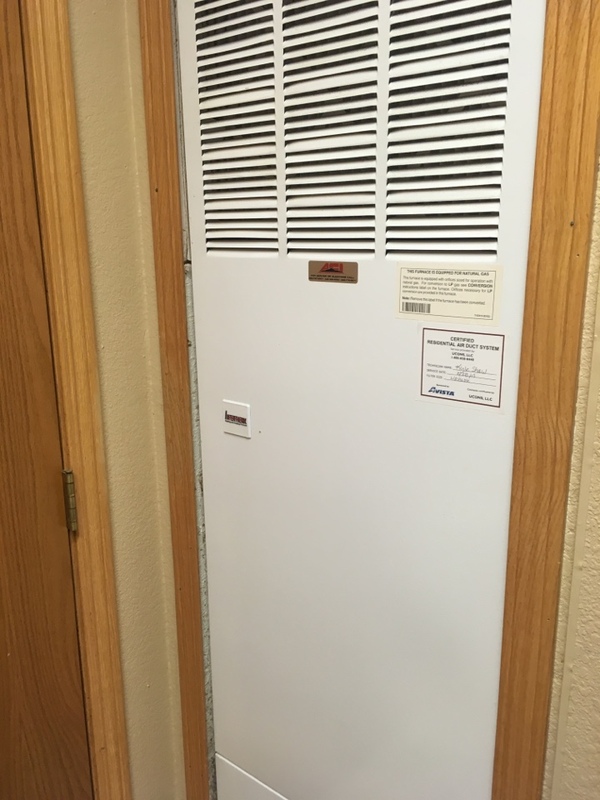 ACI Northwest offers a variety of Liberty Lake heating services that includes furnace repair, heating installations & replacements as well as heater maintenance plans. 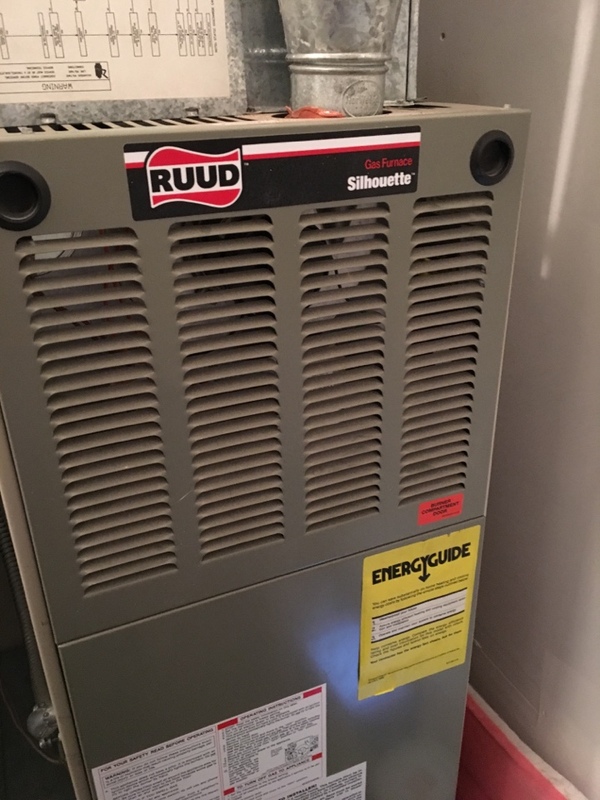 Our team is well versed in heating equipment such as air handlers, heat pumps, boilers and furnaces, ductless mini split heating units and forced air heating systems for whole home efficiency. 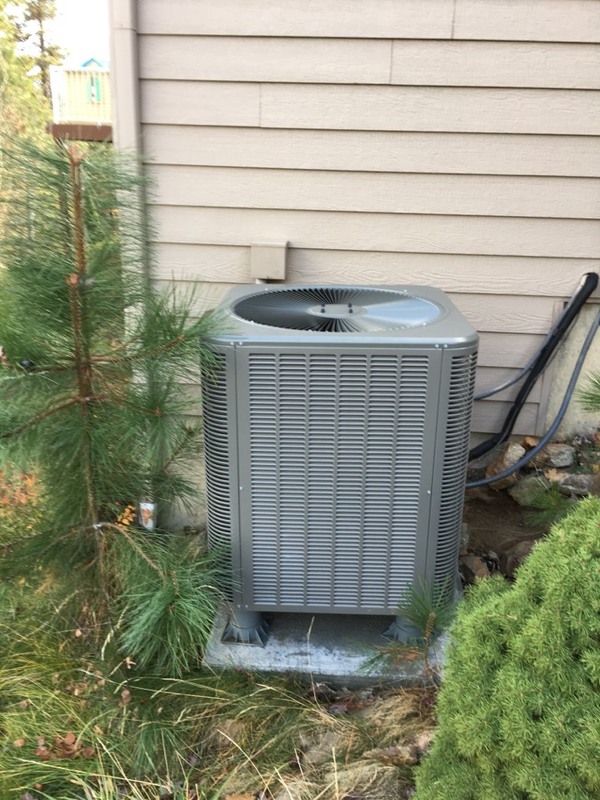 ACI Northwest supplies quality air conditioning services which encompass air conditioner repairs and maintenance plans as well as air conditioning installations and replacements. We are qualified to work on ductless mini split air conditioner units, forced air conditioning systems, central air conditioners, and everything in between. In order to maintain good health it is important to have good indoor air quality. 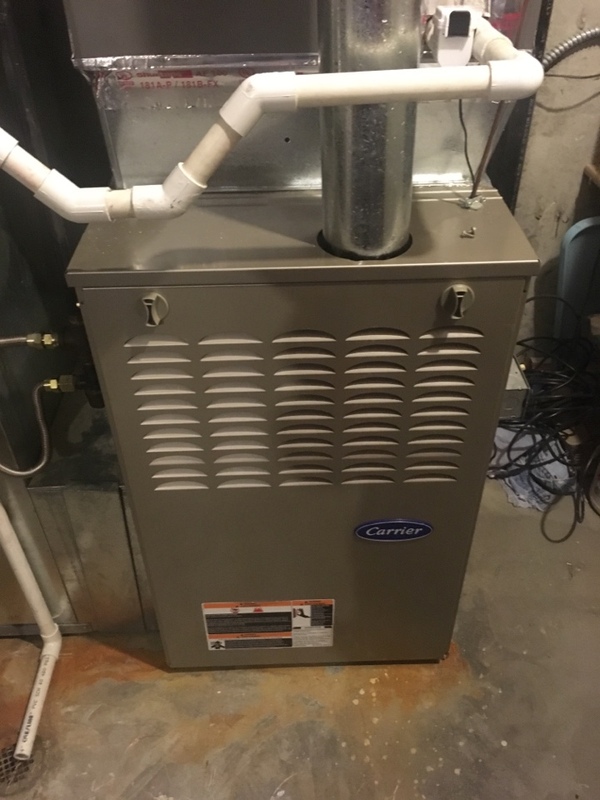 We provide an array of indoor air quality products that include air purifiers, air filtration systems and air cleaners, duct repairs, humidifiers, energy recovery ventilators, and UV germicidal lights. We will give you the knowledge you need to choose the appropriate combination of indoor air quality products that will optimize your system for your particular space. Water heating is a priority in our everyday lives our team provides professional hot water heater services including installations, replacements, repairs and maintenance plans. We are trained in all water heater types such as tankless water heaters and storage tank water heaters, their functionality and various energy sources. 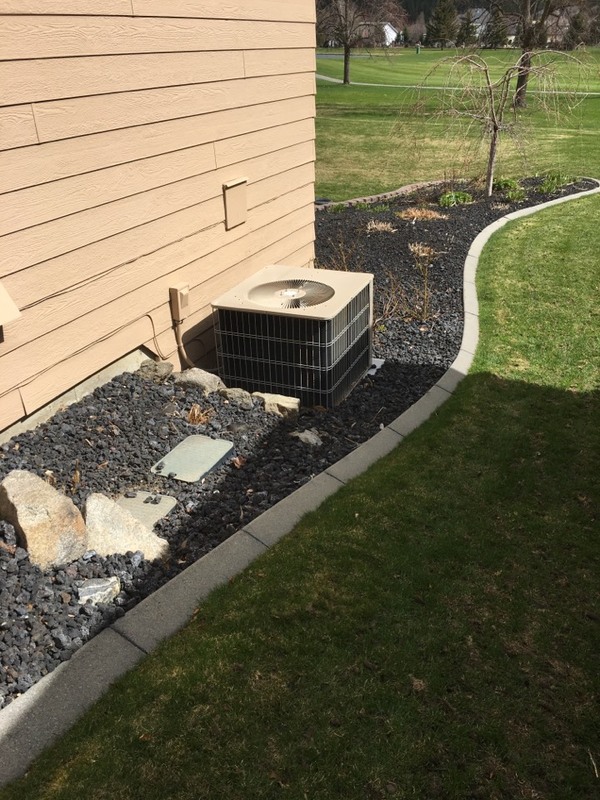 ACI Northwest offers an assortment of commercial HVAC services throughout Liberty Lake, WA including commercial heating and air conditioning installations and replacements, as well as heating and air conditioning repairs and maintenance plans. We work with packaged air conditioner units, rooftop units, forced air systems, commercial boilers and chillers, as well as managing HVAC and lighting systems with energy management systems. Contact ACI Northwest to receive the quality commercial services that your business relies on. After several false starts, Dean solved the continuing problem with our tankless water heater. Other nuts & bolts fixes were tried first, and eliminated as problem's source. A properly installed circuit board then did the trick. Thankyou! Casey was friendly, thorough, and explained what he was doing and looking for, which I appreciated. He ended up cleaning some left behind debris, fixing a few miss run wires, and making an adjustment to make my furnace run better and last longer. Well worth it. Great service, but thermostat out of stock. Casey was great. Spent a lot of time to ensure that our system was running correctly. Excellent service from a knowledgeable professional. Daniel was great and I plan to have him return. He did as much as he could since my system was frozen and all that he was able to do was evaluate and recommend. He could have snowed me and stayed longer and charged me for things he would not have done and I would not have been any wiser about. I appreciate honesty in service people. I will have him back and complete my service. Performed cooling maintenance for Western Peterbilt. Replaced capacitors on carrier units. Replaced blower belt. 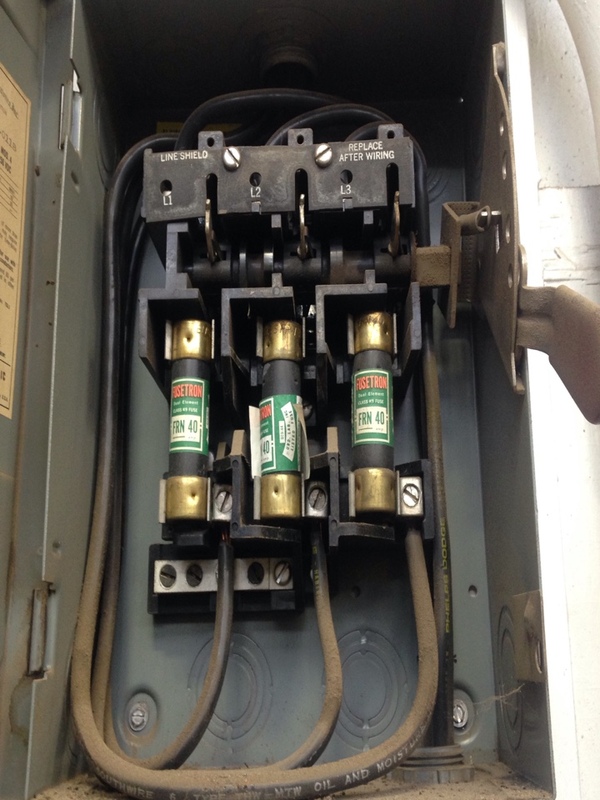 Replaced low voltage fuse .